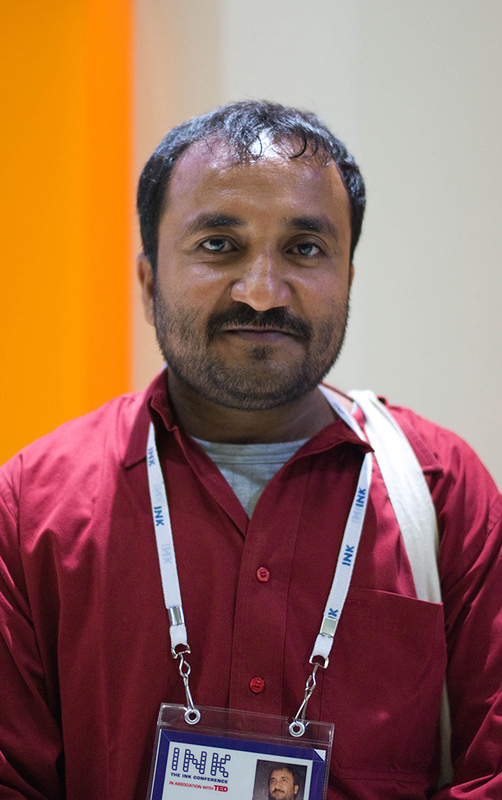 An Indian mathematician and teacher, Anand is the mind behind the revolutionary #Super30 programme, which finds and trains meritorious students from economically backward sections for India's most prestigious institution – the Indian Institute of Technology (IIT). He is best known for the Super 30 programme which he started in Bihar, where he coaches 30 students for the IIT entrance exam. By 2017, 396 out of the 450 coached, made it to the IITs. Discovery channel produced a one-hour documentary on Super 30 and half a page was devoted to Anand in The New York Times. He has been invited by prestigious top universities - Massachusetts Institute of Technology (MIT), Harvard, IIM (A), University of British Columbia and more to speak on his programme to mentor students from the underprivileged sections of society. His teaching story had a very humble beginning with a rented classroom and 2 students. Within a year that class grew to 36 and within three years there were almost 500 students enrolled. In early 2000, when a student who couldn’t afford the coaching fees came to him due to poverty, Anand started the Super 30 programme. He is in the Limca Book of Records for his contribution in helping poor students pass the IIT exam by providing free coaching classes. Time Magazine included Super 30 in the list Best of Asia 2010. He has been awarded the Rashtriya Bal Kalyan Award by the President of India. Most recently, a biopic on his life is set to be released in India, starring Bollywood actor Hrithik Roshan.